Avengers vs. X-Men #6 arrives at Friendly Neighborhood Comics, Bellingham this week! The hit series of the summer continues! Act Two of this monumental crossover kicks off here! What is Pax Utopia? 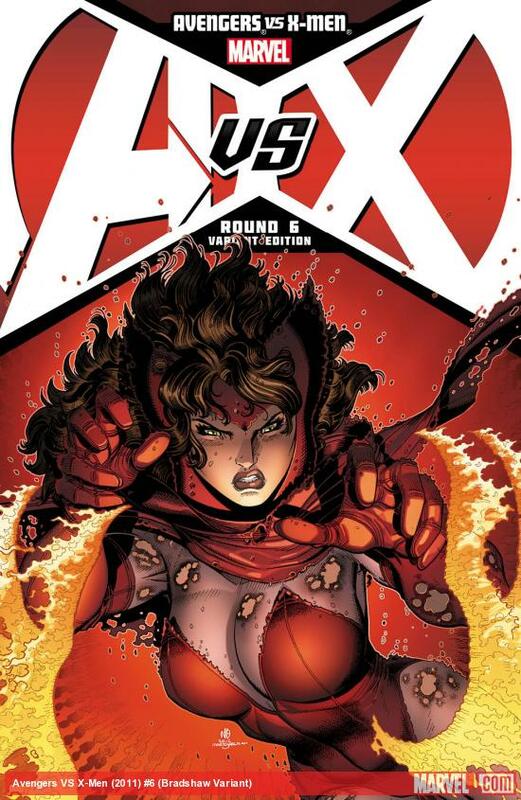 The Phoenix has come to Earth, and the Scarlet Witch enters the fray! You can preview the issue here! 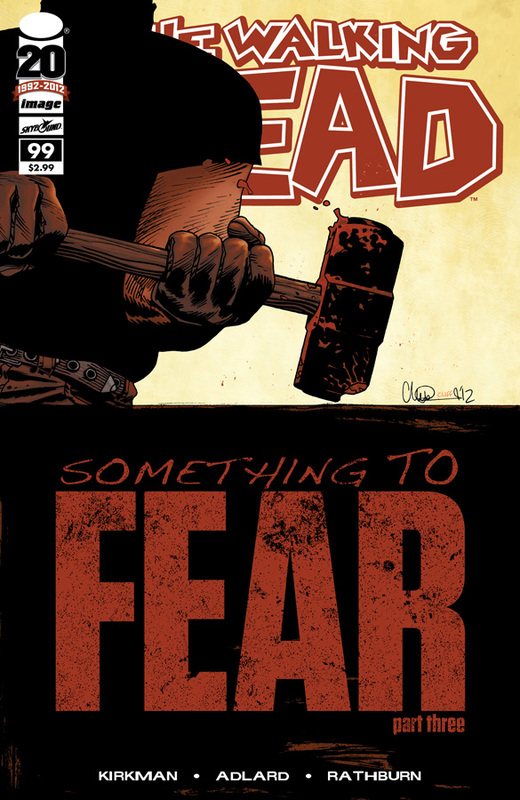 The Walking Dead #99 arrives this week at Friendly Neighborhood Comics, Bellingham, MA. The unthinkable happens, as we all gear up for next month's monumental issue 100! Free RPG Day at Friendly Neighborhood Comics this Saturday June 16th! For Free RPG Day, Friendly Neighborhood Comics works with participating RPG publishers to bring NEW RPG Quickstart Rules and Adventure Modules into the hands of gamers. Players will be able to grab brand new material for a variety of RPGs --- no overstock, retail-priced or dead product here. The goal of Free RPG Day is to inspire gamers to play a new RPG! Meet Star Trek / Dr Who artist J.K. Woodward on Saturday 6/16/12 from Noon - 4pm at Friendly Neighborhood Comics! IDW Publishing will make history when two of the greatest science-fiction properties of all time come together in a comic book for the first time. 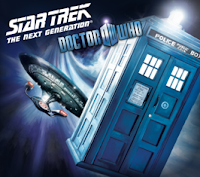 The world’s most popular time traveler teams up with the U.S.S. Enterprise crew in STAR TREK: THE NEXT GENERATION/DOCTOR WHO: ASSIMILATION2, taking fans on an adventure where no man has gone before. STAR TREK: THE NEXT GENERATION/DOCTOR WHO: ASSIMILATION2 will feature fan-favorite villains the Borg and the Cybermen as they create an unholy alliance resulting in potential disaster for all humanity. Captain Jean-Luc Picard and the crew of the U.S.S. Enterprise find themselves joining forces with the Doctor and his companions, with the fate of the galaxy hanging in the balance. Meet series artist J.K. Woodward at FNC! We have copies of the now sold out and hard to find first issue available for the signing! 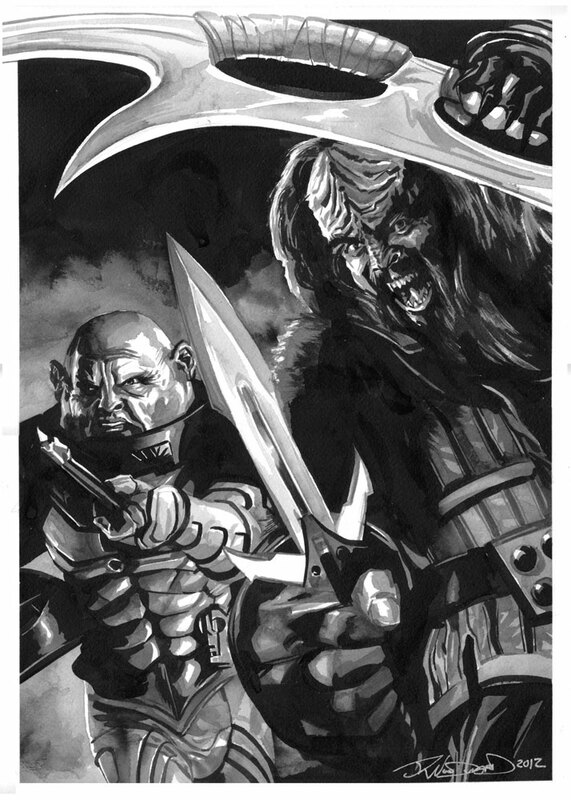 As a special bonus, anyone purchasing Star Trek / Dr Who will be entered into a free raffle to win an original painting by J.K.!